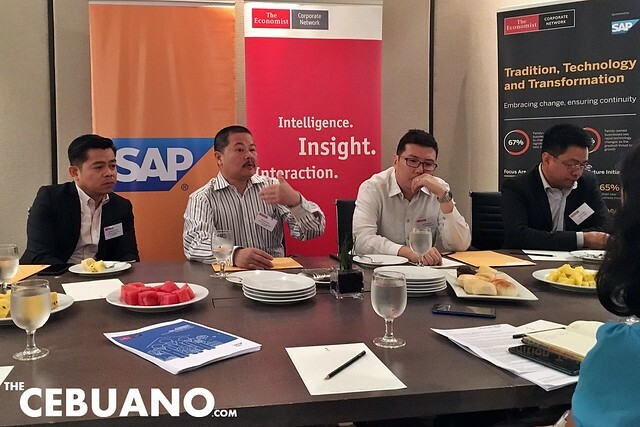 Last February 27, 2019, The Economist Corporate Network held a special breakfast roundtable here in Cebu City. 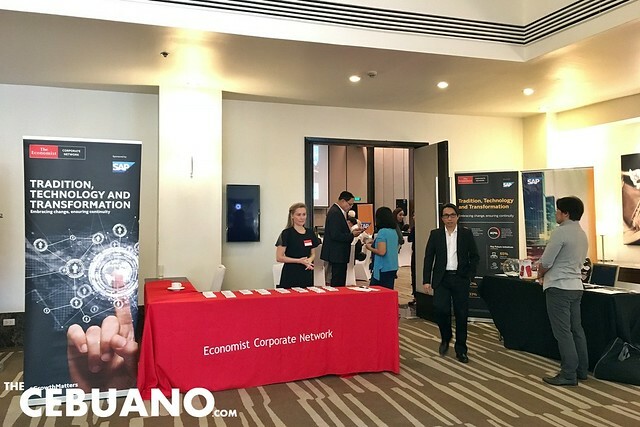 During the event which was held at Seda Hotel Ayala Center Cebu, the results of a new study by The Economist Intelligence Unit was discussed. 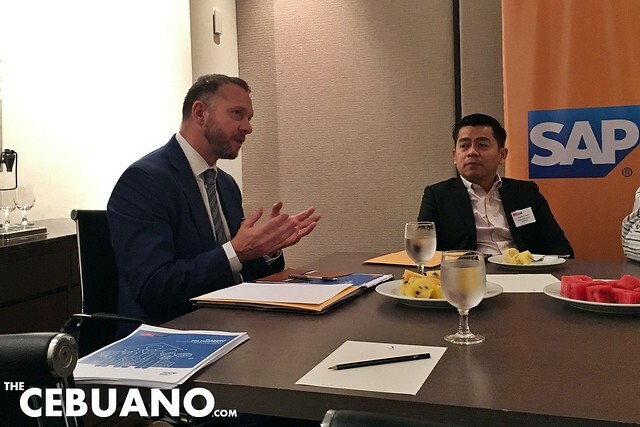 The lively, informative, and enlightening exchange also centered on other relevant and equally-important issues related to running a family business here in the Philippines. Read on to know more about the study, the result, and other key points discussed during the roundtable. 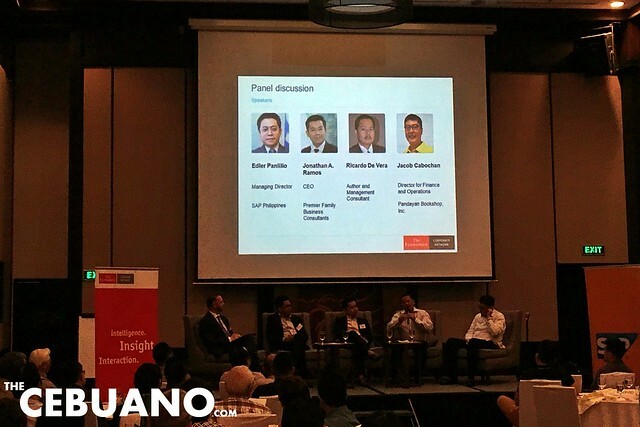 The Economist Corporate Network recently did a study in which family business leaders from Southeast Asia including Malaysia, Singapore, Thailand, the Philippines, and Indonesia rated their future-readiness across five different categories. The categories include environment, people, technology, and processes. According to the study, out of all the family firms in Southeast Asia, the ones from the Philippines have the highest level of confidence or readiness across the categories. The Philippines averaged 8.29 on a ten-point scale with 10 being most confident. The country also faired well when it comes to skills development tying with Thailand on the first spot with 8.6 points. 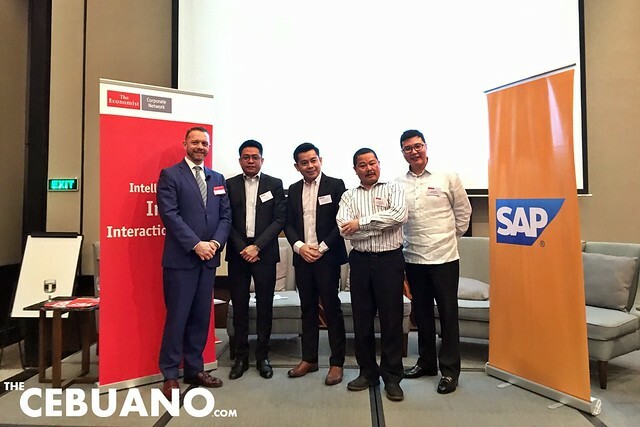 The study also revealed that Filipino family businesses are positive towards their capabilities to make use of the latest technology like cloud computing and automation. 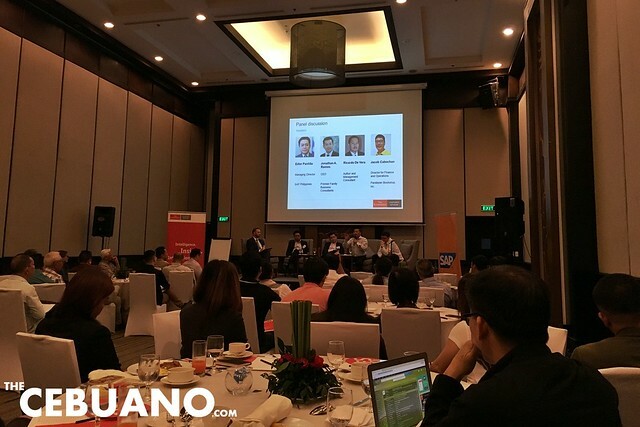 Family businesses in the Philippines also have a huge chance of adopting new business models and enter new markets. Despite being positive about the future, however, Filipino family businesses report the highest concern in the region for regulatory and regional geopolitical risks. Before the discussion began, the Economist Corporate Network’s Global Editorial Director Andrew Staples presented the results of the report. 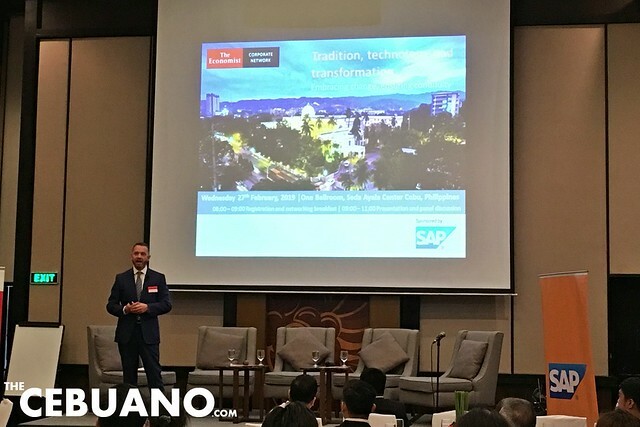 • Let us explore the dynamic of digital transformation, identify practical steps to overcome roadblocks, and chart the future of the family business in the Philippines. The Economist Intelligence Unit, a global leader in business intelligence, is the business-to-business arm of The Economist Group. It helps executives come up with better decisions by providing timely, reliable, and impartial analysis on worldwide market trends and business strategies. To know more about the EIU, visit www.eiu.com or www.twitter.com/theeiu. Next story The New Vispop 2019 is Now Accepting Entries! Previous story Angus Dan’s Ribs, Steaks, & Seafood is Now Open!